This paper details the qualitative analysis of data collected from the residents of Bog Hole, Clarendon in Jamaica in March–May, 2018 to answer the research questions of how did the local knowledge on disaster risk reduction strategies enhance the capital base of this area and how does local knowledge contribute to poverty eradication in the studied area. Tamika Peart. Case Study of Bog Hole, Jamaica: Building Capitals in Disaster Through Local Knowledge. 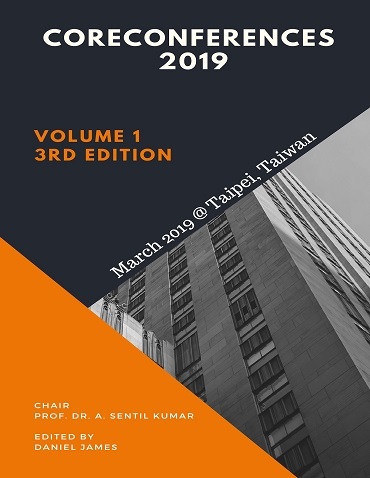 International Conference on Education, Transportation and Disaster Management (2019): 09. Print.